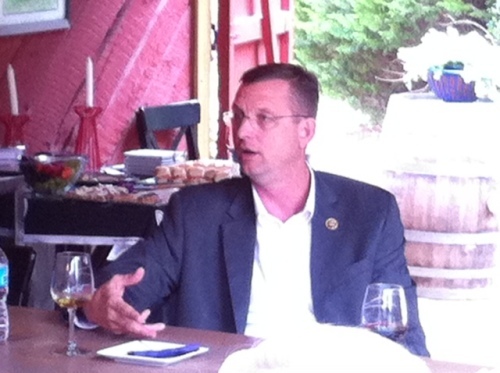 On Wednesday, March 12, WineAmerica hosted a meeting with Representative Doug Collins of Georgia’s 9th district and members of Georgia’s wine industry. 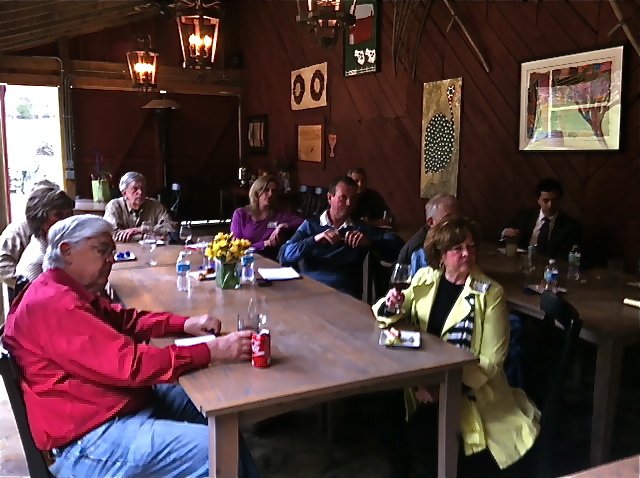 The event was informative, well attended and the Congressman’s interest was very much appreciated. 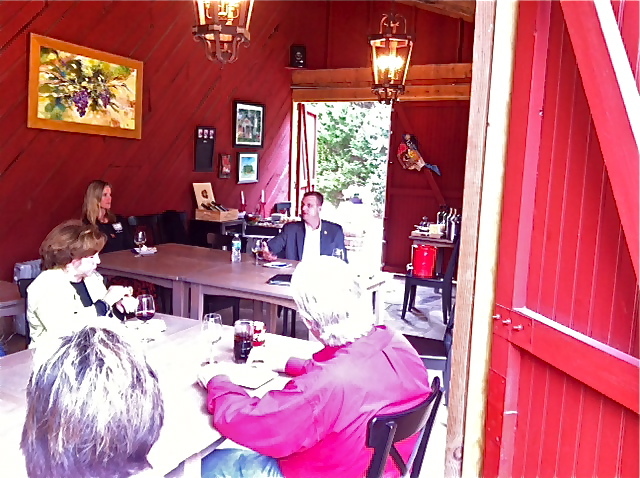 Lisa, John and Martha Ezzard of Tiger Mountain Vineyards were gracious hosts and the setting in the Vineyard’s historic red barn overlooking the vineyard provided the perfect backdrop for the discussion. After a fruitful conversation about State and Federal issues the Congressman readily offered to reach out to key state folks whose agencies are the sources of their concern. Congressman Collins was well informed about the industry’s positive economic impact on his District and took a great deal of personal ownership of the issues. At the conclusion, he suggested the group reconvene in August and he agreed to invite their state representatives and state senators to have a broader discussion to include state issues. In the future WineAmerica anticipates organizing a Georgia Wine Day on Capitol Hill, hosted by Collins and featuring the region’s wine. The mission of WineAmerica is to encourage the dynamic growth and development of American wineries and winegrowing through the advancement and advocacy of sound public policy. With more than 600 members, WineAmerica serves the interests of wineries in all 50 states by leveraging its formidable grassroots lobbying strength to benefit the entire industry.